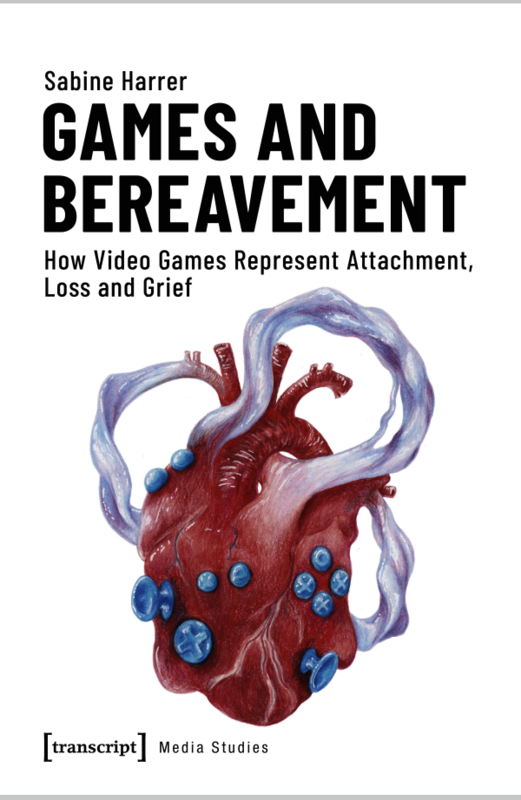 Games and Bereavement: How Video Games Represent Attachment, Loss, and Grief is out and you can order it here! How can videogames portray love and loss? Games and Bereavement answers this question by analysing five videogames and conducting a participatory design study with grievers. Sabine Harrer offers both theoretical and practical perspectives on videogames and grief and suggests a design model for videogames to include grievers into game development. Overall, she explores how videogames can be used as contemporary medium for personal storytelling. From Losing to Loss: Exploring the Expressive Capacities of Videogames Beyond Death as Failure, Culture Unbound 5(35), 2013. Game Design for Cultural Studies. An experiential approach to critical thinking, Pittsburgh: ETC Press 2011. The LARA-Formula. Textual ambiguity and commercial success. München: kopaed 2010. Gemeinsam Anders Sein: Auf Tuchfüllung mit Dänemarks Indie-Szene, ARTE Creative, 2015 (German).